beautiful! really expresses how delicate the flower is. Gorgeous photo, very smooth details. 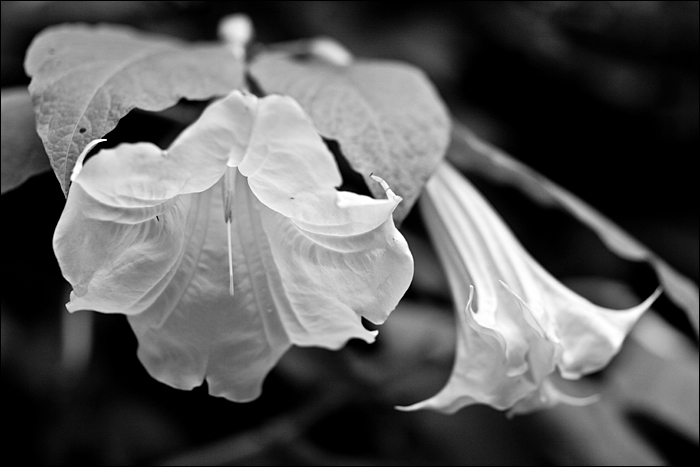 I don’t see pictures of flowers in b/w very often. This one is very good! Translucent petals beautifully, très belle réalisation photographique !